The ERA’s 14th biennial international tour will cover many major and provincial cities in Germany in an extensive 20-day program. We plan on chartering historic equipment (where available), visiting depots and railway museums, utilizing service trams, metros and interurbans, and experiencing escorted sightseeing as we make day excursions from our three base cities. We will stay seven nights in Karlsruhe, six nights in Freiburg and six nights in Munich, all in four-star hotels. The ERA’s 13th international tour will be an extensive 21-day program you won’t want to miss. We plan on chartering historic equipment, visiting depots and railway museums, utilizing service trams, metros and interurbans, and experiencing escorted sightseeing. We will be staying five nights in Barcelona, two nights in Bilbao, three nights in Seville, three nights in Valencia, two nights in Palma de Majorca and five nights in Madrid. We urge you not to miss out on this unique opportunity! Japan Rail, Tram and Sightseeing is the ERA’s 12th international tour. It will cover all four principal Japanese Islands and will combine a survey of many historic and modern tram and interurban operations with time for general sightseeing in some of the worlds’ most beautiful and historic places. Tramways and More in Italy is the ERA’s 11th international tour. 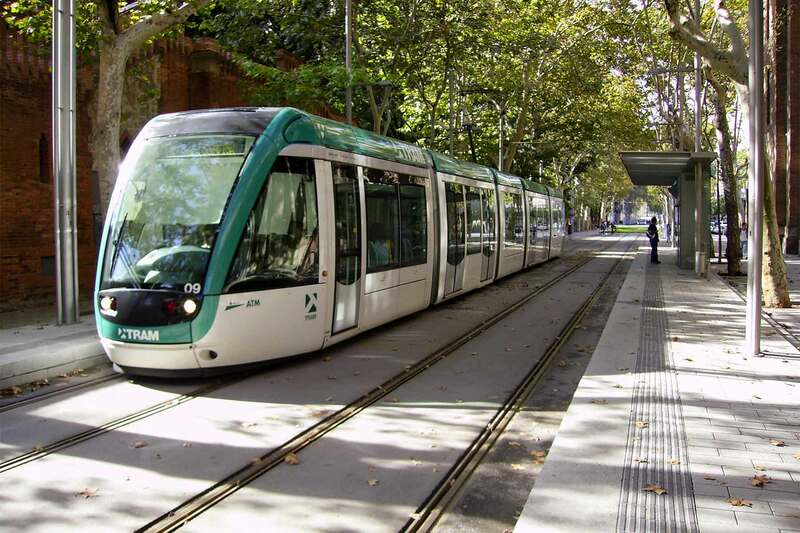 It will cover a large part of Northern and Southern Italy and will combine a survey of many historic and modern tram and interurban operations with time for general sightseeing in some of the worlds’ most beautiful and historic places. Tramways in Romania constitute a diverse assortment of urban, rural and interurban traction, as well as modern high-speed lines. 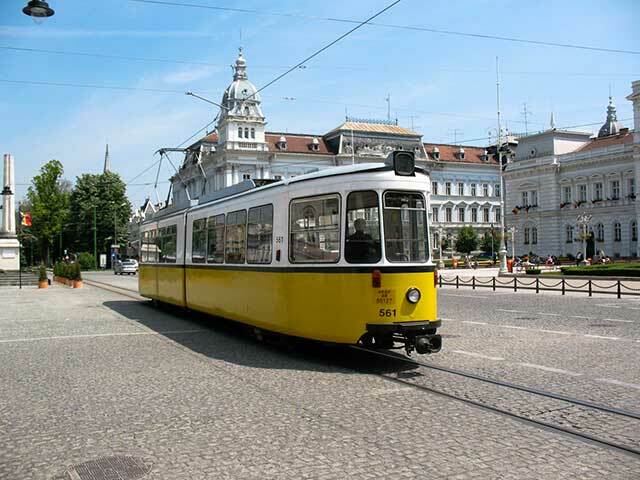 Trolley, light-rail, trolley bus and the Bucarest metro system will be explored on our 10th international tour. Tramways in Scandinavia constitute a diverse assortment of urban, rural and interurban traction, as well as modern high-speed lines. 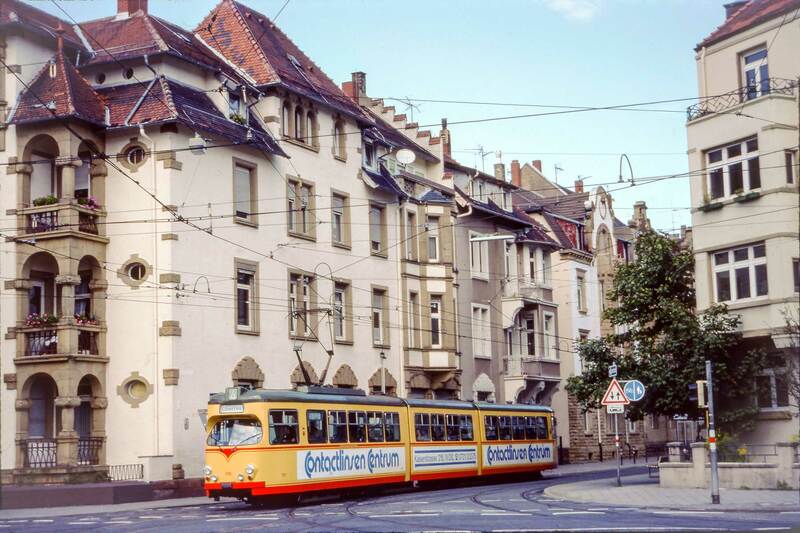 Trolley, light-rail, trolley bus and metro systems will be explored on our ninth international tour. 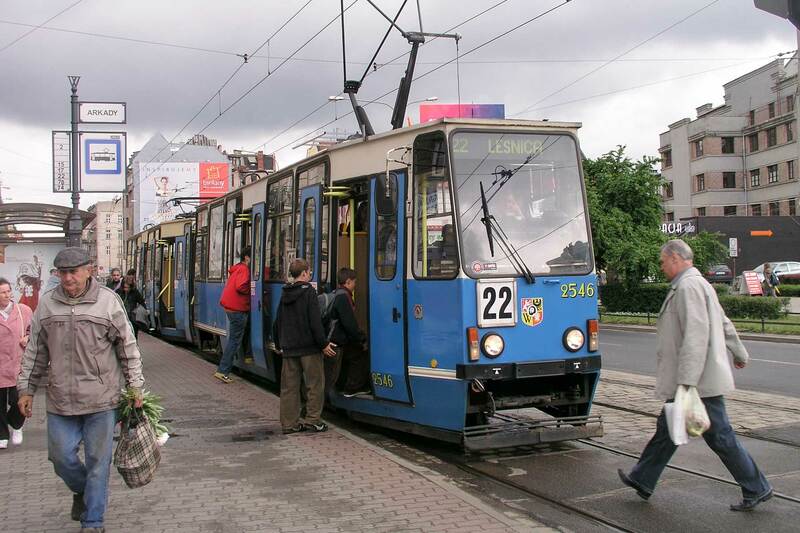 Tramways in Poland is the ERA’s eighth international tour. During nine days of travel we will cover 10 tram systems, extensive interurban networks in Lodz, Krakow and Lower Silesia, a suburban light railway and a subway line of Russian design in Warsaw, two transportation museums, a trolleybus network in Gdyna, and a S-bahn system in Gdansk.